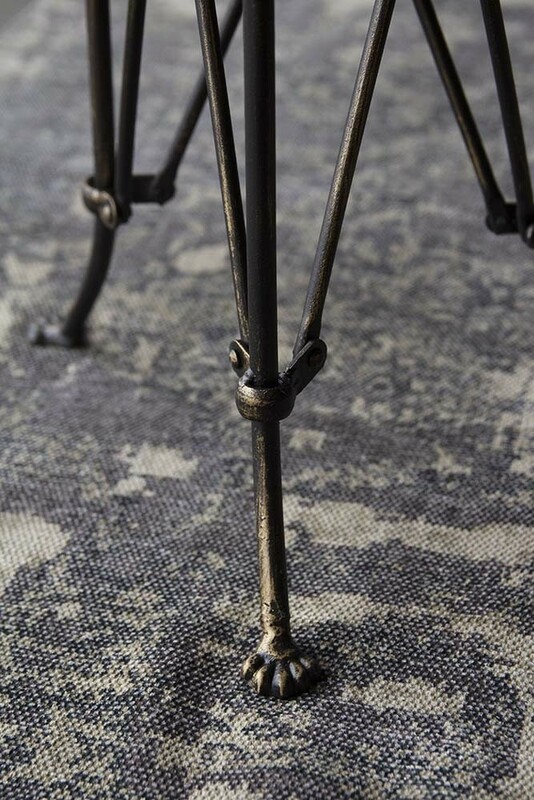 Industrial in style but with an added quirky twist you will love the Round Rustic Iron Tray Table with Paw Feet! 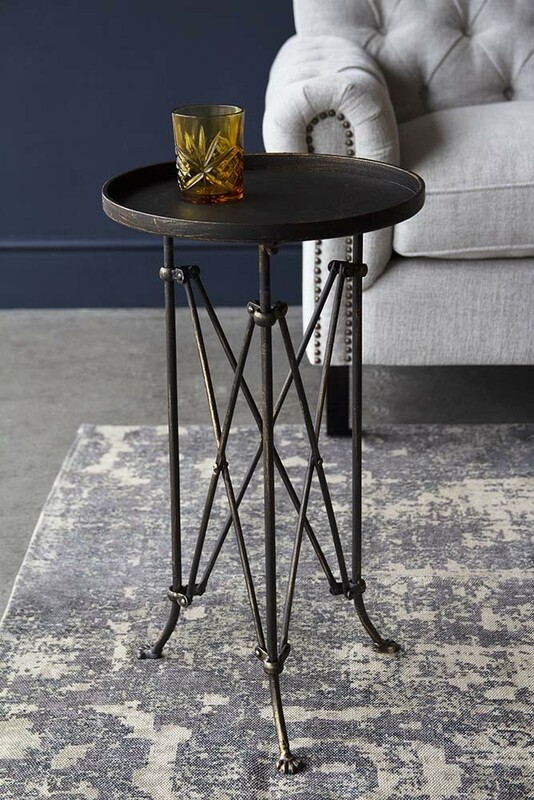 A super useful side table for all of your decorative displays the rustic iron tray table is one of those furniture pieces that you could use just about anywhere in the home. 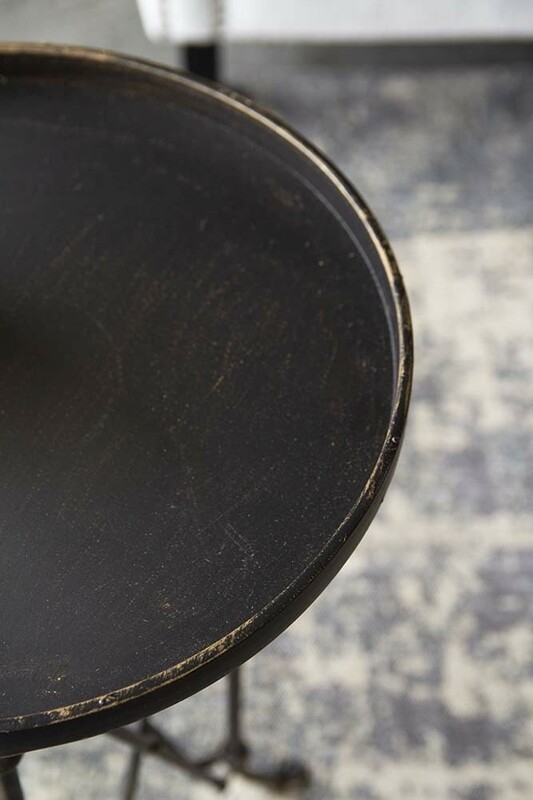 Use it in the bathroom and display your lotions, potions, cosmetics and mirrors on it or use it in the hallway to display your vases, trinket trays and decorative pieces on…. It can go just about anywhere! 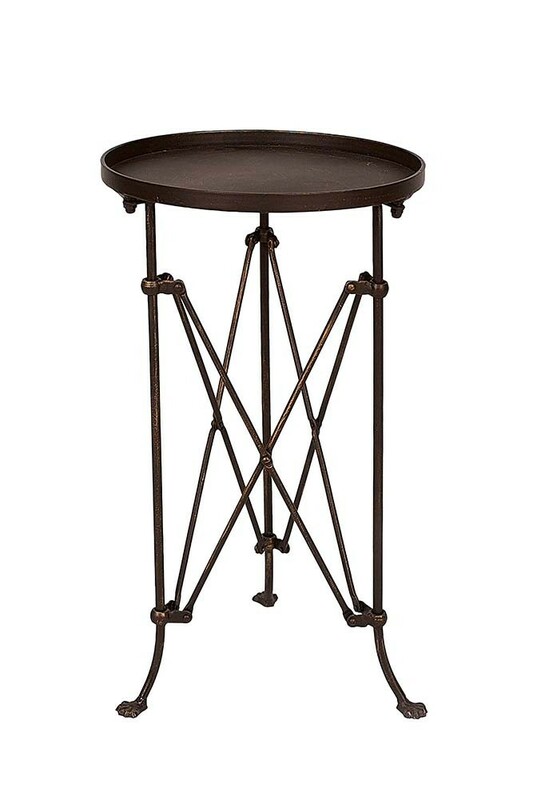 A lovely table the Round Rustic Iron Tray Table with Paw Feet also comes as a larger rectangle table too!